It is now almost the time to say hello to year 2019. 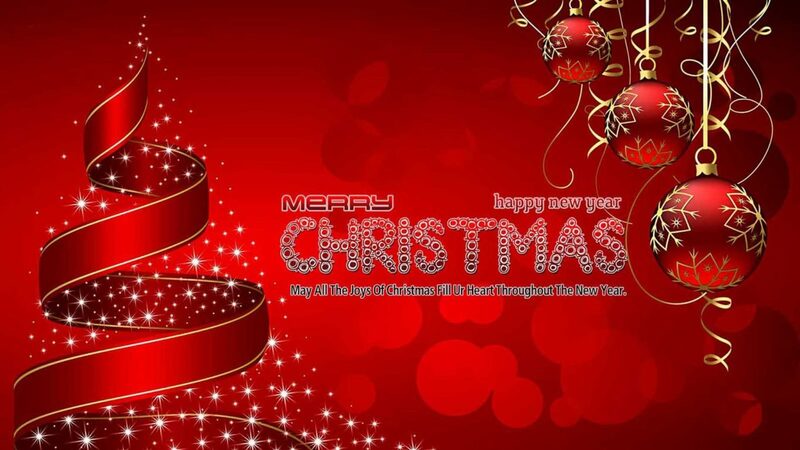 We, Nantong Strongworld FRP Products Co Ltd, wish you all merry Christmas and prosperous new year. We thanks for all the supports from all valuable clients around the world. Meanwhile, we are willing to welcome any potential partner to visit and work together with us in the near future. I trust our products, service and abilities could help you to expand your business and gain more market shares sooner or later.